Natasha Morrison, Kaliese Spencer, Asafa Powell, Hansle Parchment, Jaheel Hyde and of course the World’s Fastest Man, Usain Bolt… Jamaica really knows how to bring out hot young talent in track & field and we’re pleased to add Nigel Ellis to our list of top PUMA athletes from the country. Nigel Ellis has a bright future ahead of him. 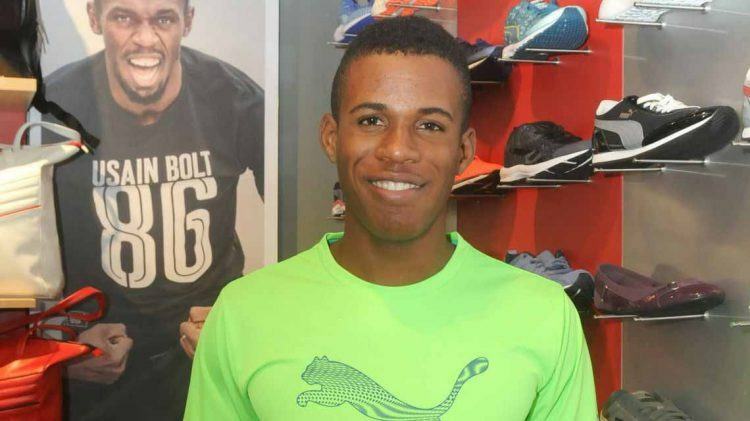 The 19-year-old, who is currently the fastest 100m junior athlete in the world, lowered his personal bests to 10.16 in the 100m and 20.40 in the 200m at the age of 18, claiming both the 100m and 200m sprint titles at the ISSA Boys & Girls Championships in Kingston. In Jamaica, PUMA is the number one brand in track and field. 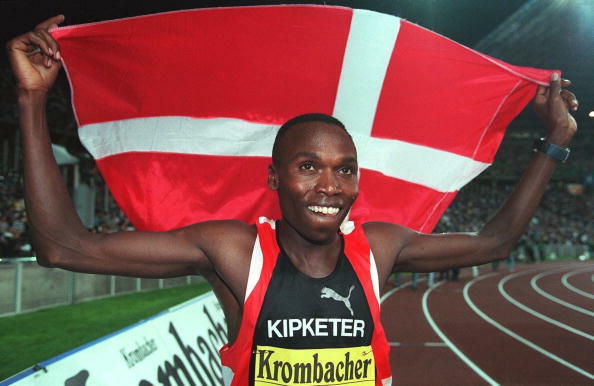 I’ve known PUMA all my life – seen the athletes they work with, the high schools they support, the quality of the running shoes and training wear they make. 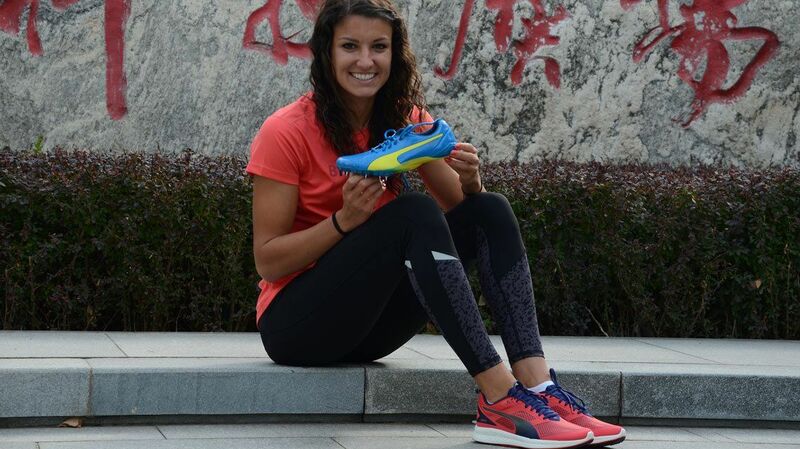 Signing with PUMA is a big moment for any athlete, and for me this is a big deal. With the Olympics in Rio this summer, we’ve put a focus on our line up of athletes. Having partnered with a number of young athletes in recent months, this highly rated youngster may just be one of the most exciting endorsements of all time.